A while ago I got a call from good friend and previous client, Kandi Mullen at Reiki 4 WellBeing. Kandi is a reiki master and runs a reiki studio in midtown Atlanta. 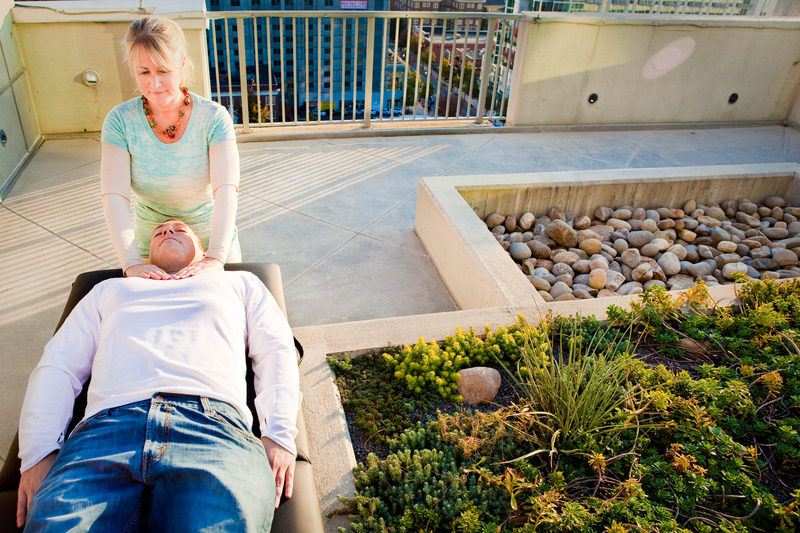 In February’s issue of Simply Buckhead, Kandi is being featured in an article regarding alternative forms of therapy. If you would like to read the article click HERE and see page 42. Curious about Reiki? I was! So, I went to see Kandi at Reiki 4 WellBeing and had a session. You know that deep relaxation you get at the end of a good massage? When you just wish you could stay on the table and take a nap for the next few hours? Bingo. I talked to Kandi quite a bit about her practice and must say it’s quite intriguing. She told me that reiki promotes deep relaxation and restores physical, emotional, spiritual and mental imbalances to enhance the body’s natural healing response to maintain optimal health and well-being. She also told me that reiki works on all levels; it focuses on the whole body and promotes balance in mind, body and spirit, similar to yoga and meditation. A Reiki treatment can also help to relieve physical and emotional pain and improve sleep and fatigue. To learn more about Reiki or to schedule a Reiki treatment visit www.reiki4wellbeing.com.